During the month of March 2013 Carmel High School at Carmel, IN, will host “Here, There, and Everywhere”, a science exhibit demonstrating how the knowledge of familiar processes can be applied to understand similar behavior on grander scales, and in very different environments. March is also the National Women’s History Month, whose theme for 2013 is “Women Inspiring Innovation Through Imagination: Celebrating Women in Science, Technology, Engineering, and Mathematics”. In connection with these celebrations, on Saturday March 23rd, 2013 I will talk about Women in Astronomy at the Carmel High School Planetarium, as part of the NASA Astro4Girls project. The event is announced also in a nice article on The Indianapolis Star. References and pointers to additional material are available also as downloadable one-page handout. The CHS Planetarium and CHS Media Center are located in Carmel High School. Enter through the main entrance of the school on Main Street. Doors will open 30 minutes before show time. Children 12 years and under should be accompanied by an adult. 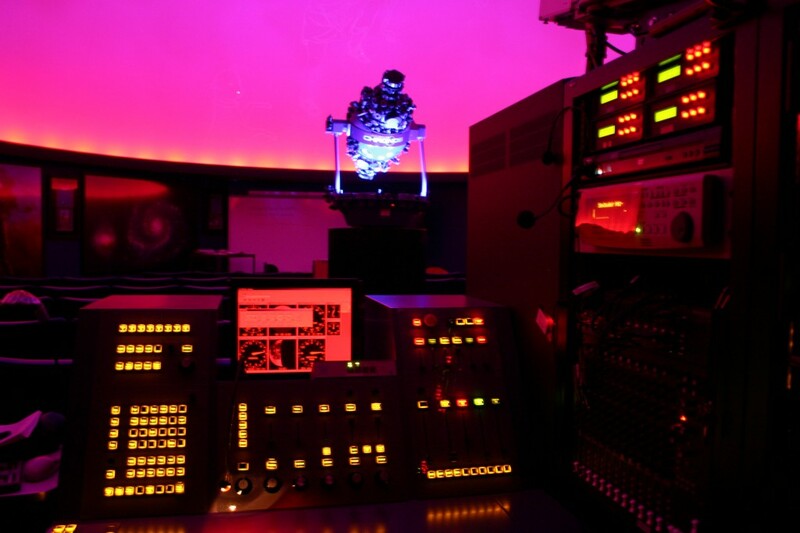 Astronomical “calculators” at Harvard. Group includes Henrietta Swan Leavitt and Annie Jump Cannon (respectively, left to right). Credits: AIP Emilio Segre Visual Archives – Unidentified Photographer, Date Unknown, Harvard College Observatory.